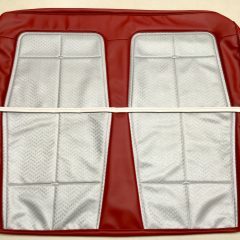 REPRODUCTION SEAT COVER SET TO SUIT AN EK HOLDEN SPECIAL SEDAN *SILVER PRESSED INSERT,WITH RED SURROUND INSERT. *MADE FROM AN ORIGINAL TEMPLATE,TO ENSURE A PERFECT FIT. *FULL SETS AVAILABLE. NEW INTERIOR HEADLINING,READY MADE TO SUIT AN FB OR EK HOLDEN FOUR-DOOR SEDAN. 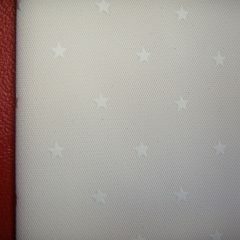 NEW INTERIOR HEADLINING READY MADE TO SUIT AN FB OR EK UTE.